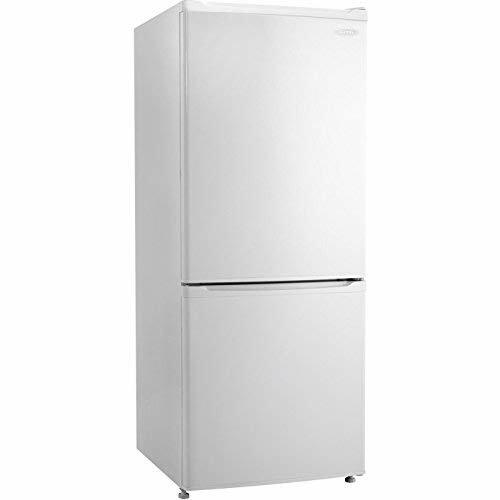 Equator-Midea Top Refrigerator White - 10 cu. 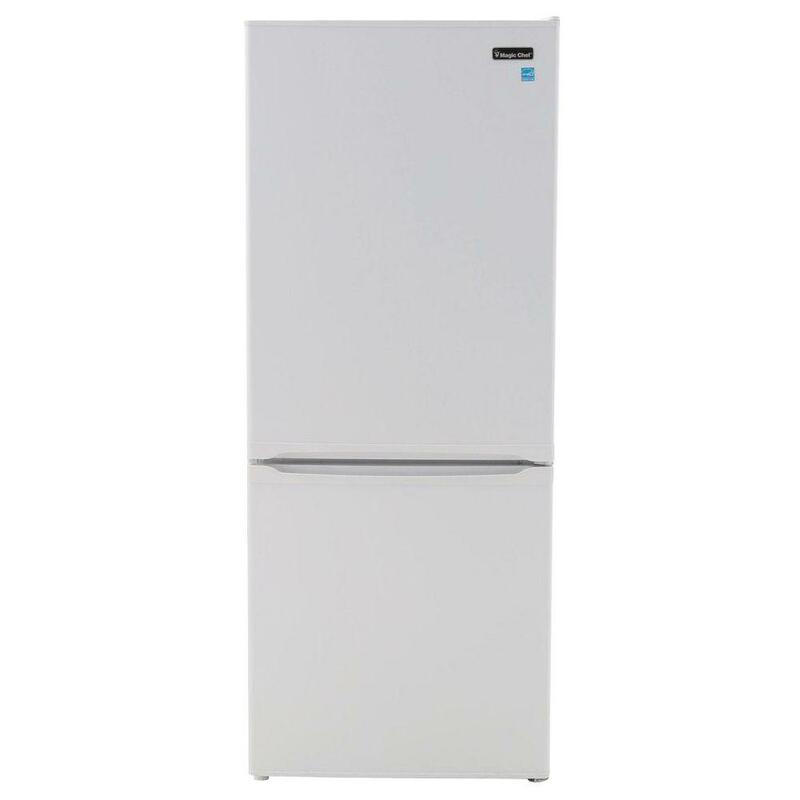 Ft. Equator-Midea Top Refrigerator White - 10 cu. Ft.
Refrigerator with modern European design creates a pleasant presentation, with plenty of storage space. Includes full-range temperature control, removable/adjustable shelving in refrigerator, wire shelf and storage basket in freezer. Top and bottom doors are reversible for left or right opening. Refrigerator features dual crisper with glass lid and two-liter bottle storage on door. Beverage can dispenser holds up to six 12-oz. cans. 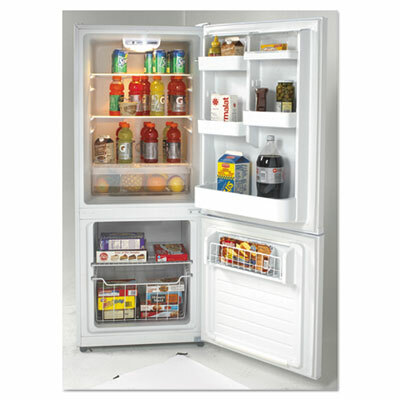 Capacity (Volume): 10.2 cu ft; Width: 23 3/4"; Depth: 26 3/4"; Height: 59 3/4". This unit features 7.13 cu. 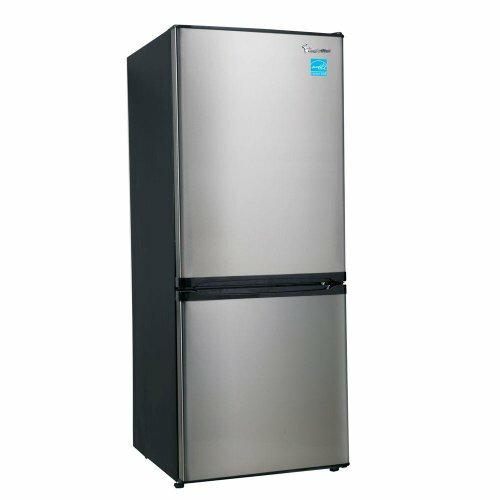 Ft. of refrigerated space and a bottom mounted pull-out drawer, 3.07 cu. Ft. freezer. Stainless steel look front. The fridge has 3 glass, adjustable, shelves. 1 deli drawer. 4 plastic half-shelves on the door with one, full length shelf. >Total frost free design. The freezer features 1 wire shelf and 1 wire, pull put, basket along with a full length plastic shelf on the door. >Electronic temerature control dial. >Adjustable, leveling legs. Interior light. >2 liter bottle storage on the door. This item cannot ship to APO/FPO addresses. Please accept our apologies. full-size appliance housed in a sleek, space-saving package. 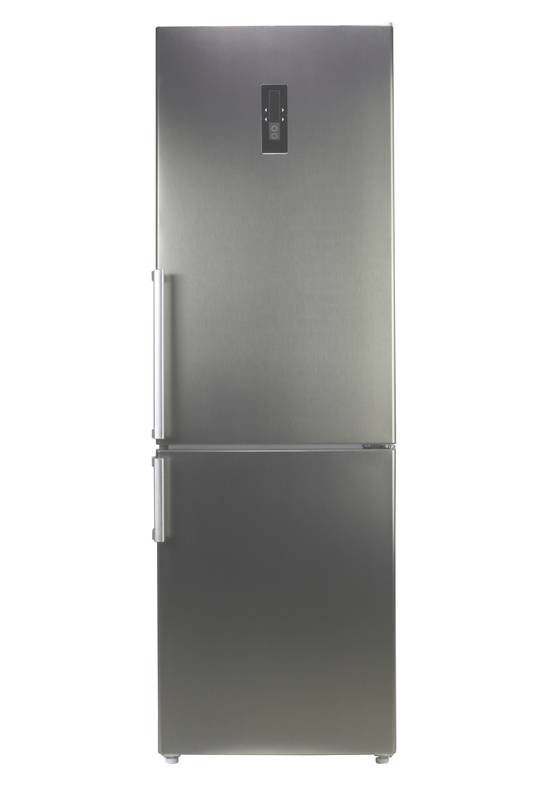 Looking for full refrigerator functionality, but feeling a bit space-conscious? This unit could be the perfect _it for you. 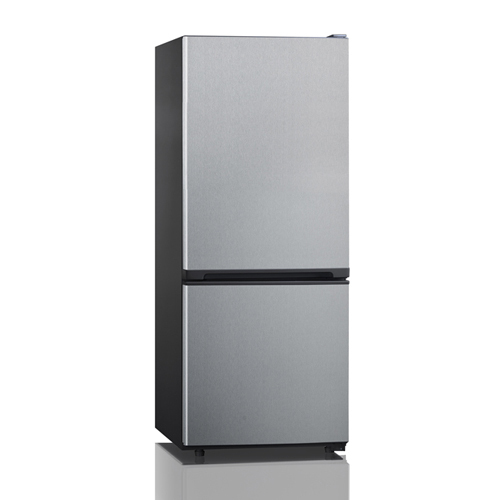 Tall and lean, the Tall Refrigerator will fit into narrow spots when space is at a premium. From features like LED Touch Display and LED Lighting , Super Fresh Function and Fast Freeze Function , this appliance has it all. It�s spectrum of features can help lower your grocery bill by adding extra protection for your produce, meat and other delicate foods. Reversible doors allow the Tall Refrigerator to _it conveniently into tight spaces, while still giving you lots of storage space. With a total capacity of 10.8 Cu. Ft., the large 3.2 cu. ft. freezer and roomy 7.6 cu. ft. Refrigerator gives you the space you need, while keeping energy costs to a minimum.